Mukesh Ambani, popular and richest person in India has just bought a latest car from Mercedes Benz which is said to be the most powerful and armoured car for his personal security. This new fortified car from Mercedes Benz is mounted on top of normal S600. The car has Level-9 vehicle resistance (VR9), the highest available currently. The car was specially customised at Mercedes Benz’s Sindelingen plant in Germany. This is going to be Mukesh Ambani’s 2nd biggest purchase in 2015 after he spent Rs 8.5 crore on a new armoured BMW car in the month of April. The base price of new S600 is Rs 1.5 crore. The import duties of 300 percent, and the addition of sophisticated armour makes it more costlier and also the secured and safest car. Ambani’s super armoured Mercedes Benz has been registered at the Mumbai Central Regional Transport Office (RTO) today. Ambani’s car was queued up at 57th position on global wait list for the 2015 model armoured S600. After a waiting period of 8 months, the car has landed in India this week. 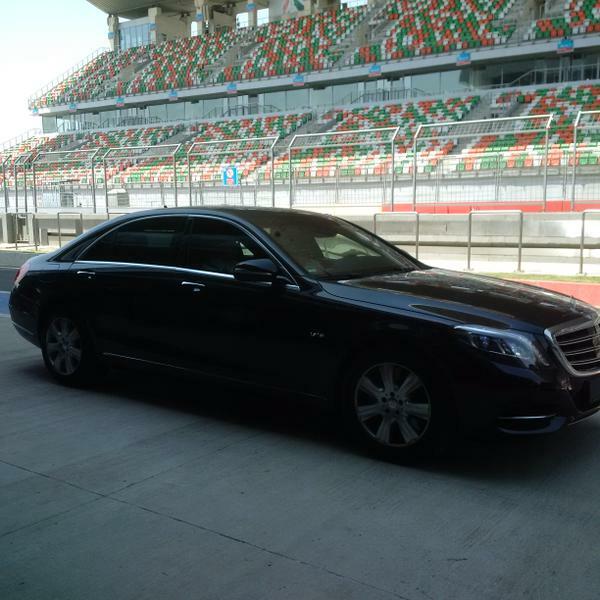 The 2015 model S600 V-9 armoured Benz is the first in India. Popular Bollywood actor Actor Aamir Khan has the 2014 model.